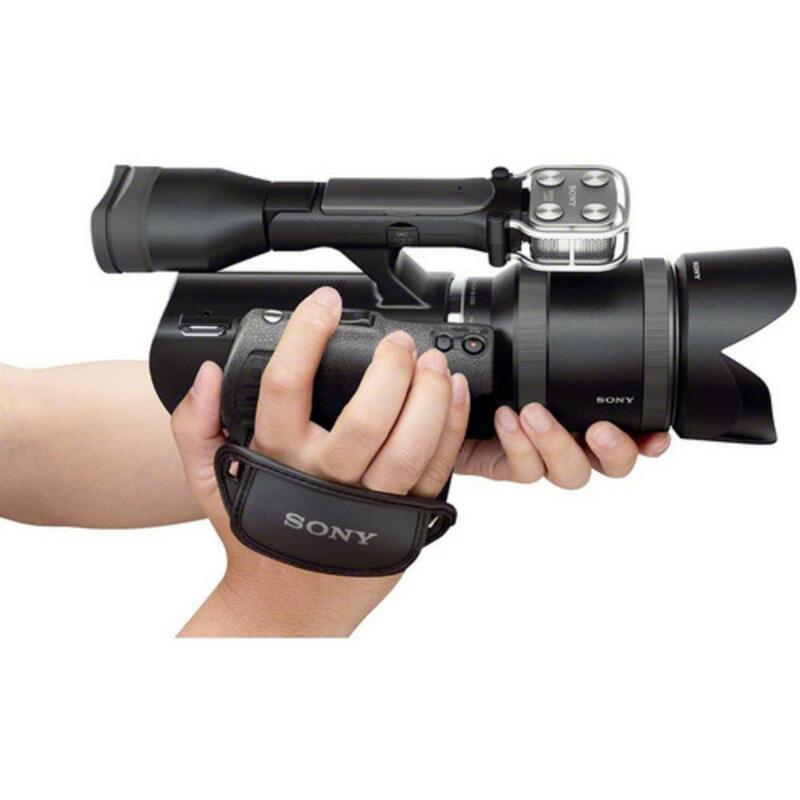 The Sony NEX-VG30 Camcorder with 18-200mm f/3.5-6.3 Power Zoom Lens shoots both video and DSLR-quality stills. The included lens features silent autofocus, optical image stabilization, and an 11x zoom range that can be coupled with the camera's 2x digital zoom. The APS-C sized sensor makes this lens an effective 27-450mm. 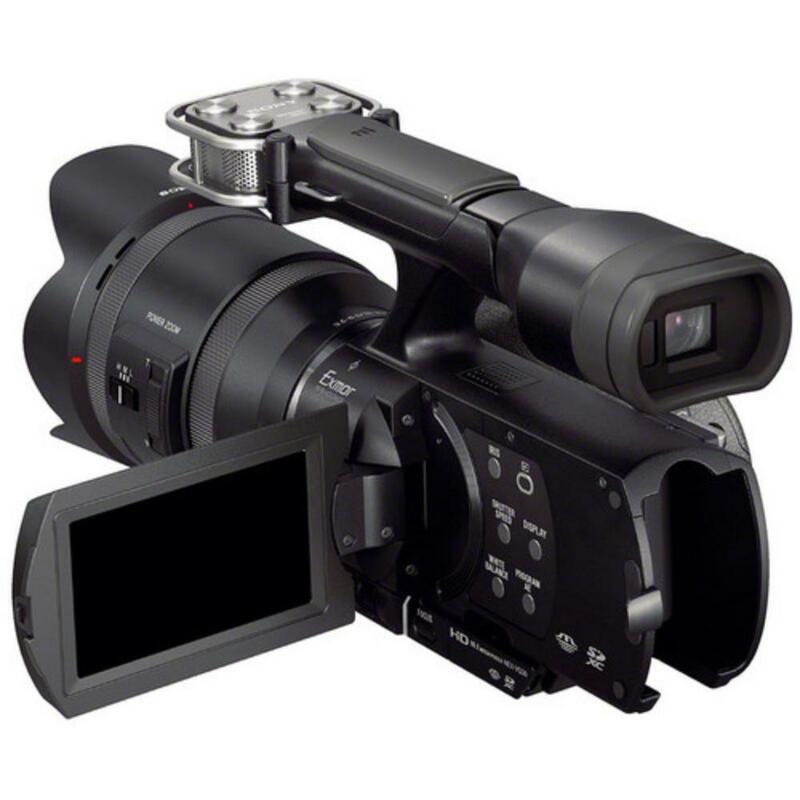 The EVF allows you to see the results of camera adjustments in real time with superb color and detail while the articulating LCD sports an intuitive touchscreen interface. The Quad Capsule Spatial Array stereo microphone contains four precision placed microphone capsules that are angled at 45 degrees to provide exceptional front-side directivity and stereo separation but this camera also features a 3.5mm audio input jack so that you can attach external mics if you want. In addition to full HD video, you can capture 16.1MP RAW stills at up to 6 FPS. 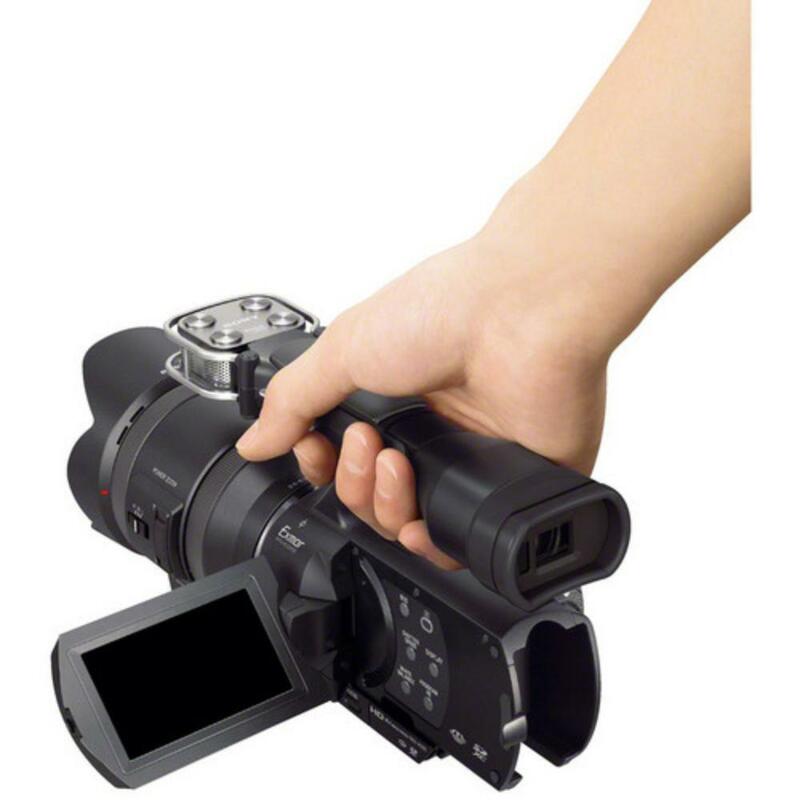 This camcorder is suitable for shooting with out in the field thanks a static-free coating on the sensor that repels dust. This is an all-in-one system that is ideal for smaller-budget projects and on-the-go productions. 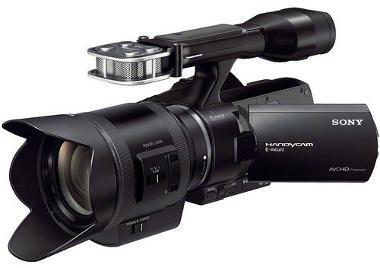 • This camcorder can record 16.1MP stills and effective 13.6MP video but stills taken while in movie mode will only be 2.1MP. 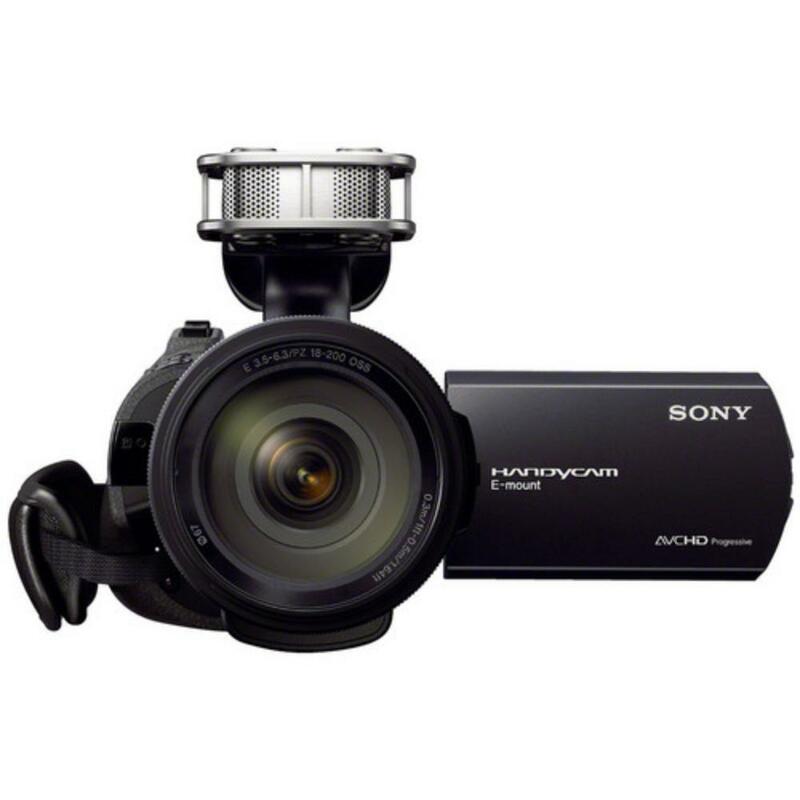 • This camcorder will not pair with the Sachtler 0742 FSB-8T Tripod System with DA 75L Tripod or the Sachtler Ace M Fluid Head Tripod System so please plan accordingly.